Uniformed and digital dispatched drivers are ready to pick-up and deliver within 2½ hours in Cuyahoga County. Also available from across the county to across the country. 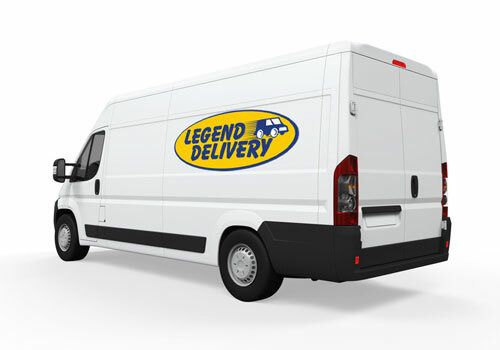 Delivery within 90 minutes from the time you call within Cuyahoga County. Delivery taken directly with no stops in between your delivery within Cuyahoga County. This service is for the customer who needs to get their items taken from one county to the next.